GOOD MORNING my sweet creative friends! I have TWO POSTS IN ONE TODAY! 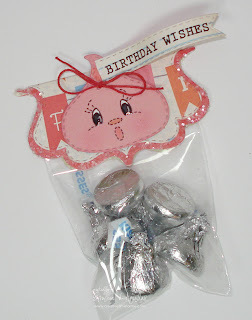 First up, I am back today w/a super CUTE project for this week's Peachy Keen Challenge! The challenge is to use this "Photo Inspiration"(below)! Sooooo, since I JUST recieved my HAPPY MAIL from "My Craft Channel", I was able to use my NEW Teresa Collins "He Said /she said" collection of her newest release! 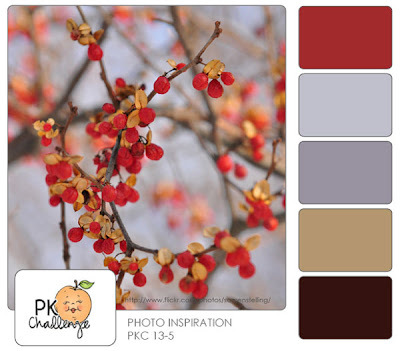 I was SUPER EXCITED because I thought it went perfect w/the color inspiration photo for this challenge! Don't forget to play along w/the challenge going on right now over at Peachy Keen Stamps! Go over to their blog HERE & link up your projects!! 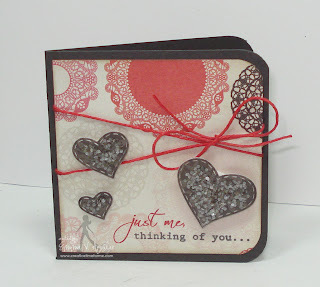 LINK UP PARTY using my December "LOVE" release! Okay, here is my SECOND PART to my post for you today! If you purchased my last release HERE I had mentioned a couple of weeks ago that I wanted to have a "LINK UP PARTY"! Yep, I would LOVE to see what all of you have made w/this last release! I have been seeing some AMAZING projects all over facebook, but I would LOVE to see them HERE! It would be nice to share here & give everyone different ideas because you can do MORE than just Valentine's projects w/this release! ;) If you have already made something, go ahead & link it up HERE OR you are welcome to make something new, that would be AWESOME too! I decided to share a few of my favorite items I made using several of the sets from that release! P.S. you have one more day to enter the MCT challenge going on HERE! Deadline is Wed, Feb 6 @ 3pm PST! Hope you like the 3x3 Valentine's card I made for my hubby. 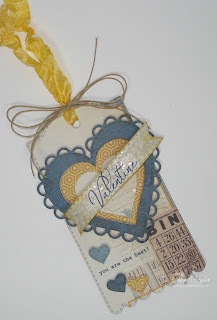 Happy to share one of the "love" themed projects that I've been working on. Your new release really is versatile and not just for Valentine's Day. I have been loving your last release. 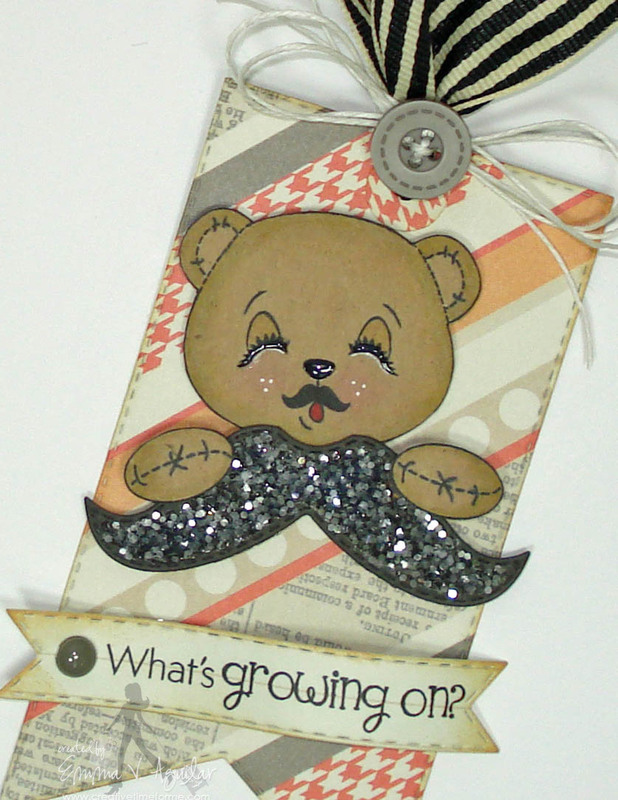 But now I see you cute mustache bear and find out I have that little mustache stamp whoo hoo I am excited! But back to the hearts for now!!! 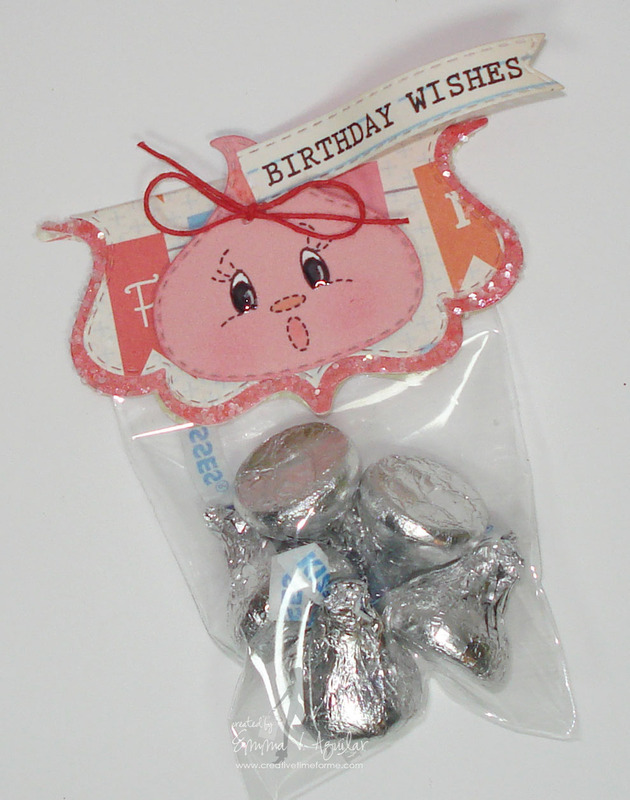 The Chocolate Greetings set was my first MCT purchase - it is so cool and so versatile. Thanks for creating a way for us to all share our creativity with your fabulous release! Emma, your products are the best EVERRRR!! 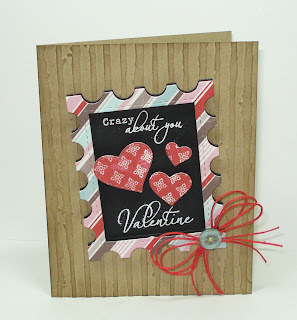 I've used the "Love" release on a variety of cards (DT inspired - so yes, I've scraplifted). The two I've shared here are my efforts to be 'creative' for a couple of challenges I entered. Thanks to YOUR products and inspiration, my 'confidence' to share is slowly growing! To all the others who've shared (and yet to do so): BEAUTIFUL!! We're all so lucky to have "Emma" in our midst!! Emma, I love all your stamps. 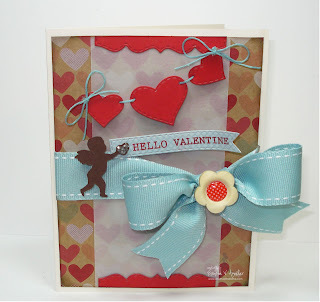 Here is a simple one layer card I made for my hubby. It's my first attempt at the chalk board style. Love this little tag! And congrats on My Craft Channel sharing it!!!! How fun! All of your projects are AWESOME as always! Hugs! You4 tag is so adorable! Love the mustache on the bear. What a cute tag Emma, love it! TFS! Emma ~ this tag is ADORABLE!! I need those PKS bear faces!! How CUTE and CLEVER to add the mustache to it too! Well that paper is FABULOUS and of course all the MCT products! 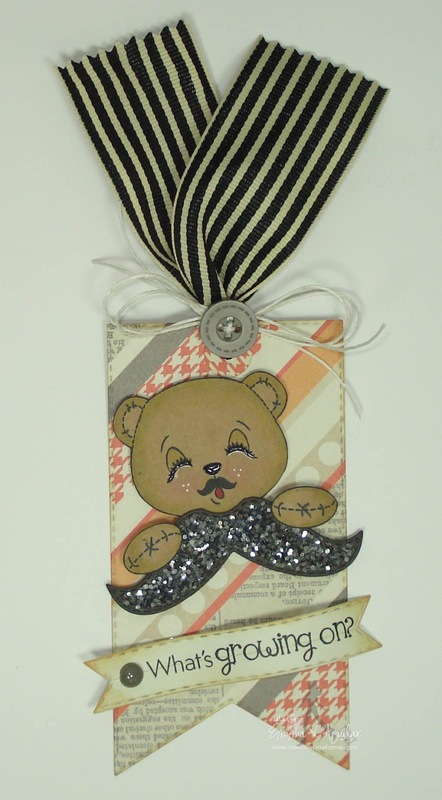 Plus that ribbon I LOVE!! I actually have a stash of it! LOL!! Oh YEAH LOVE the Mr. Linky idea! Cant wait to see everyone's creations!! Love the tag especially the mustache. You never let us down with your inspiration. Very cute projects. I love dry embossing so I did my project with that. 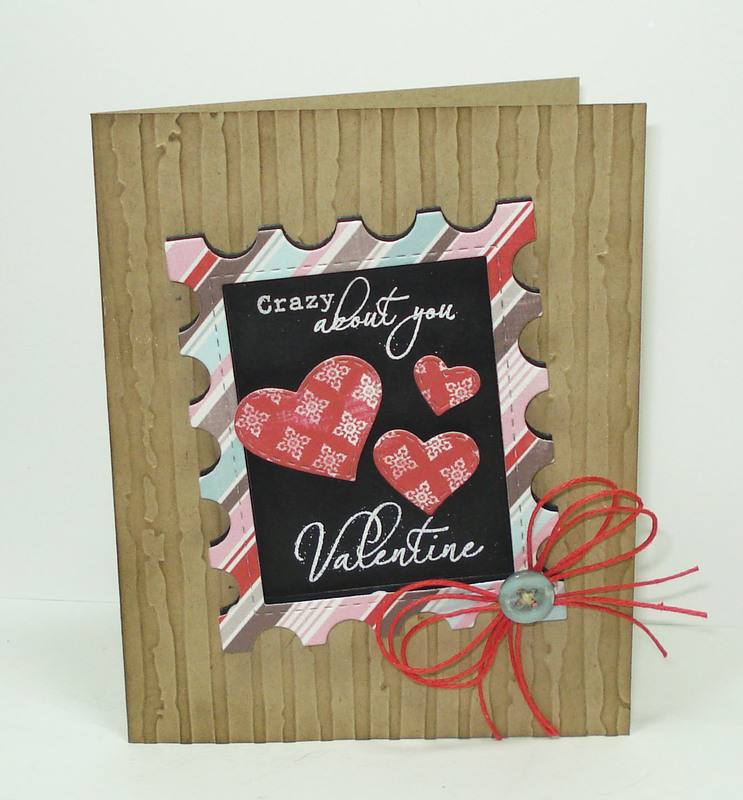 I am certainly having a blast with my MTC dies, thank you for creating such darling designs! !